"BED PET THERAPY HOT AND COLD INSERT"
Can be used to outfit any pet's favourite bed with the ability to provide both hot and cold therapeutic comfort. 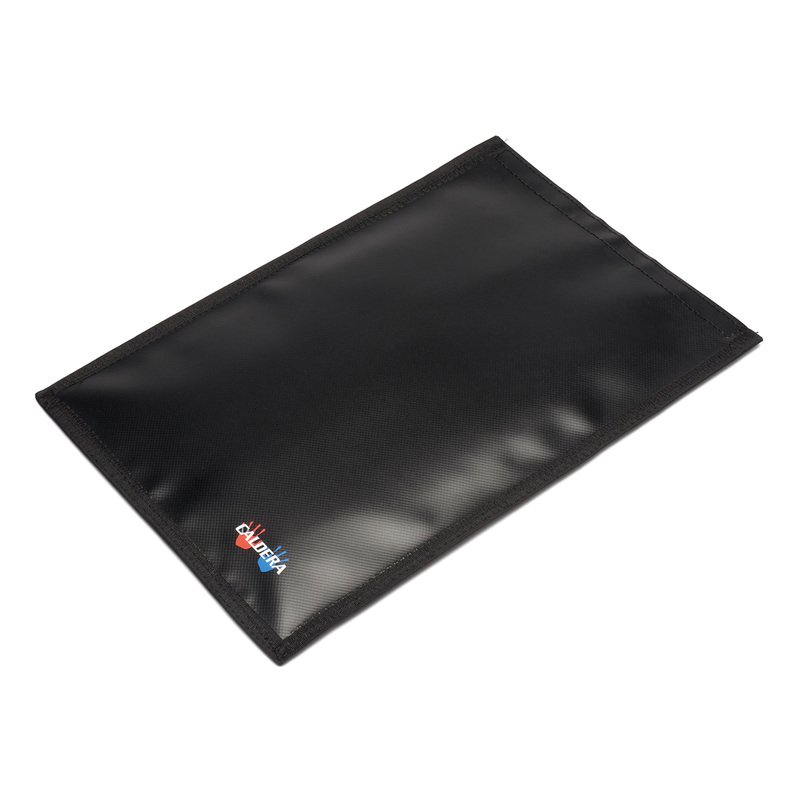 Made from a durable chew and scratch resistant material, the insert holds the gel pack, which is safe to heat in the microwave or cool in the freezer. The insert measures 11.5" x 16.5"